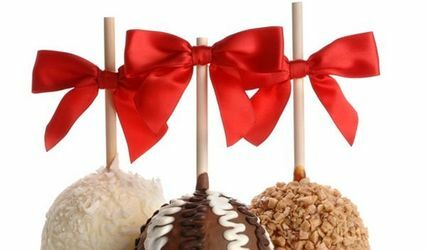 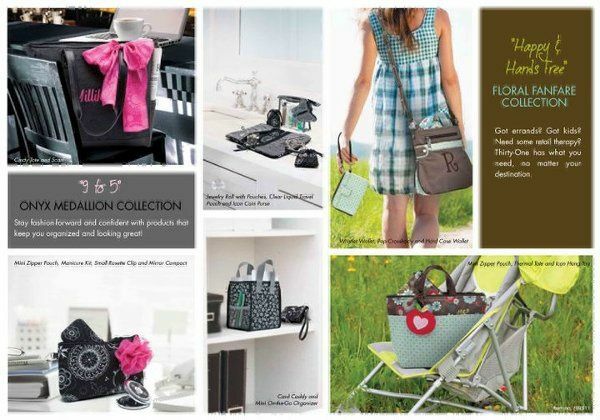 Give Extraordinary Gifts...Give Thirty-One Gifts! 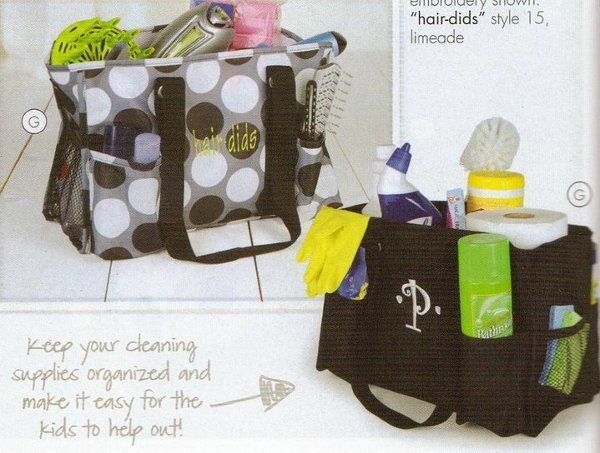 Thirty-One is your one-stop shop for unique and personal gifts for the entire Bridal Party. 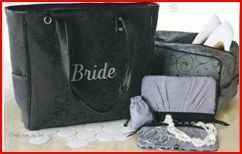 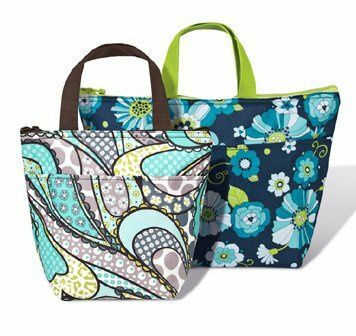 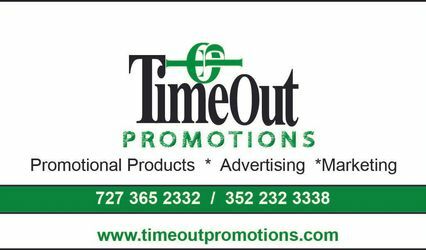 We offer personalized totes and purses, travel accessories, thermal totes, and organizational products for your big day and beyond. 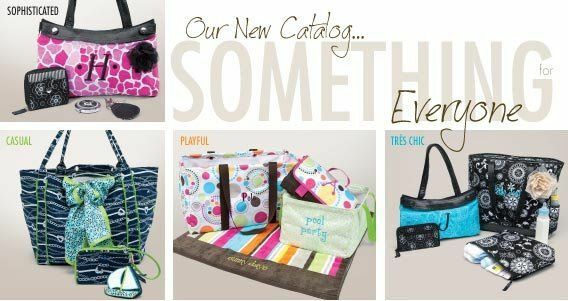 Thirty-One Bridal showers are so much fun...or just register with Thirty-One to receive wonderful monogrammed gifts for your new home. 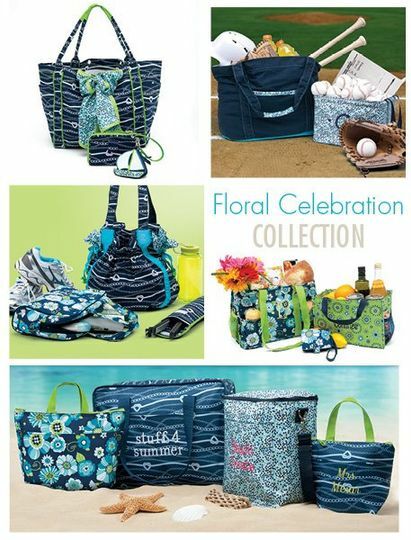 Be sure to travel to your honeymoon destination with our monogrammed travel gear, too. 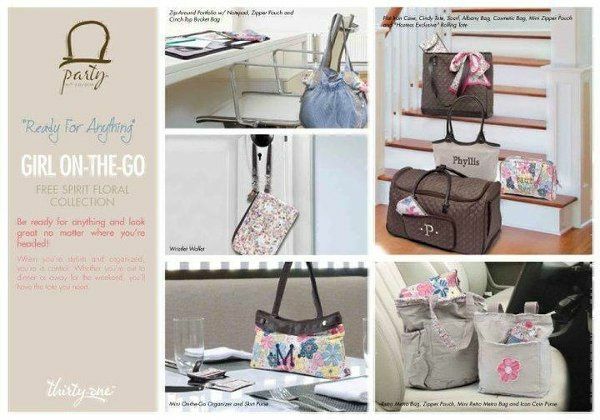 I would be happy to offer you a free consultation to see how you can make your big day even more memorable with extraordinary gifts from Thirty One. 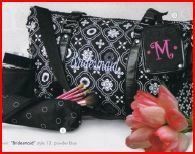 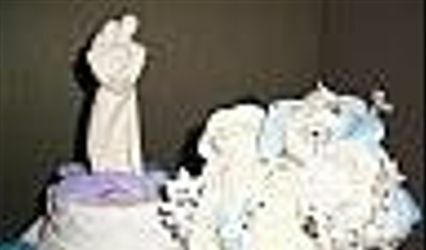 Special pricing is available for Bridal Party orders.